If it boosts interest in Linux with developers, then that's great. I hope the games come to Steam though, as I won't be using this product. This is great news. I know it far from guarantees games will be released on linux. But at a minimum it should help tilt the scales in Vulkan's favour and get linux development more exposure. I have to imagine this should at least make porting to linux more viable option than it has been in the past. I'm not going to buy games from such services (it's like DRM cubed), but the fact that they are pushing Linux and Vulkan is a big boon for Linux gamers, since more engines and studios will support Linux, and if willing, will release their Linux games DRM-free as well. 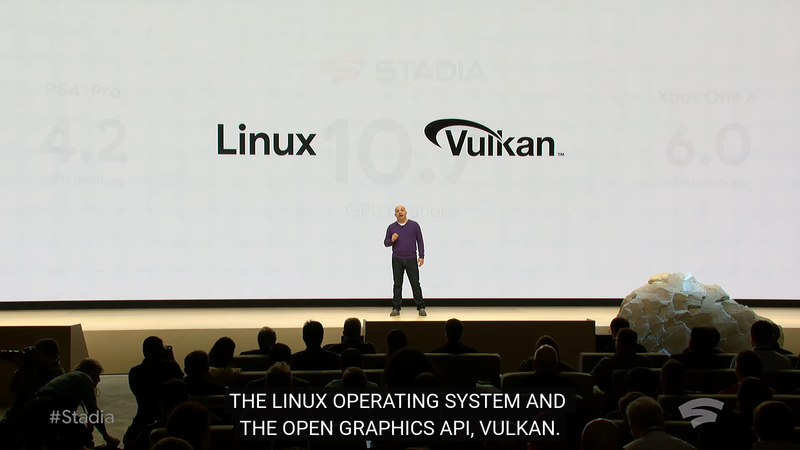 Certainly can't be bad for Linux, either on the development front (or gameplay front), especially in hopefully supercharging Vulkan. 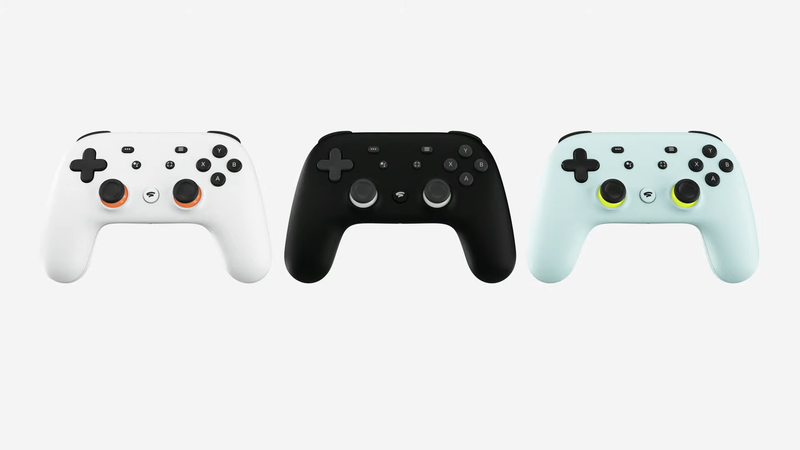 I don't think a service like this is really aimed at gamers like most of the readers here. Certainly, this technologically can't yet replace the experience I can have with my 1080 ti and 3440 x 1440 widescreen monitor. 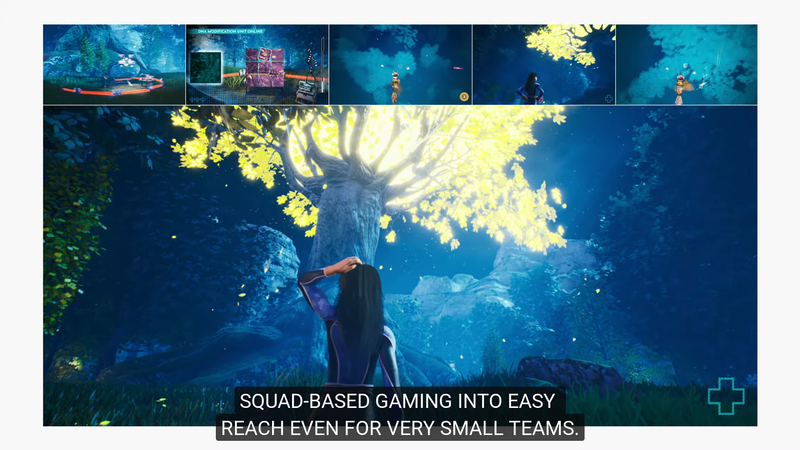 But for more mainstream, casual gamers I can see this being very appealing in the same way Netflix and Spotify are appealing in their genres. 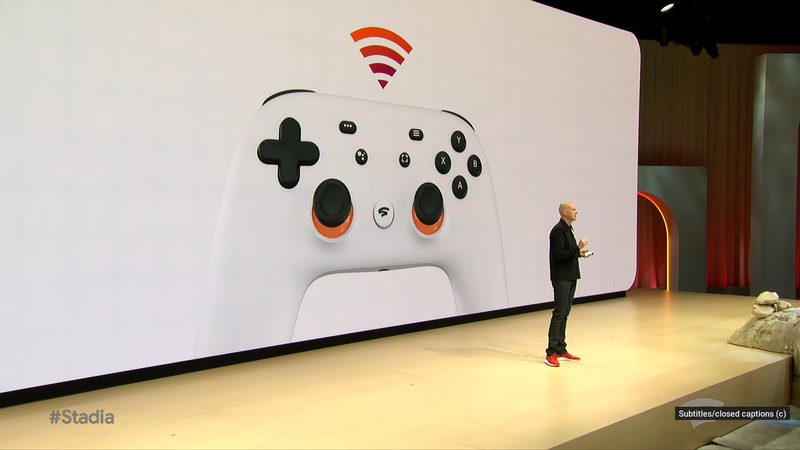 Great that it relies on Linux, meaning that all those games should be available on other stores... but still not a fan of the streaming only concept. Quote There is a lot of industry interest in Linux right now as a game platform. I am not at liberty to explain why but Vulkan is a real game changer. I was expecting that this phrase ended with: "We just had to install wine/proton.". That's actually something I was waiting for them to confirm. It's natural to expect them to use Wine and its ecosystem to boost their catalog beyond native titles. Did they mention anything about that?